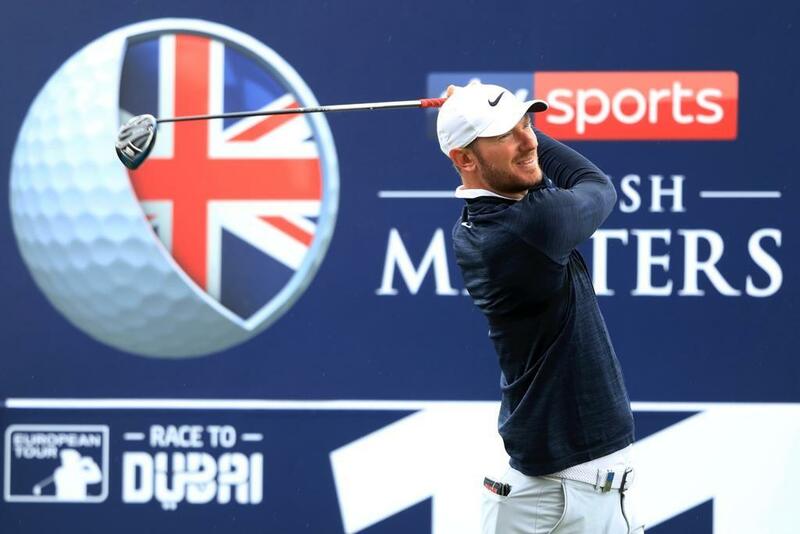 Next month’s British Masters takes place at the Hillside Golf Club and the prize includes a one-night stay for two people at the Hilton Liverpool, plus complementary tickets for the whole tournament (Thursday 9th May-Sunday 12th May). Bidding is via CHSW’s eBay page and the auction ends on the evening of Sunday 21st April. Chris said, "CHSW is a charity really close to my heart and I’ve supported it for a long time. You’ve only got to visit the hospices for yourself to see what great work they do for local children and families. I’m hoping this auction raises lots of money for this wonderful cause." "CHSW is a charity really close to my heart and I’ve supported it for a long time. You’ve only got to visit the hospices for yourself to see what great work they do for local children and families. I’m hoping this auction raises lots of money for this wonderful cause."